Let’s face it; parents face unique challenges when they decide to earn their degree. They not only have to deal with the demands of caring for children and supporting their family, they also have to stay on top of their studies and juggle attending classes and completing school work. 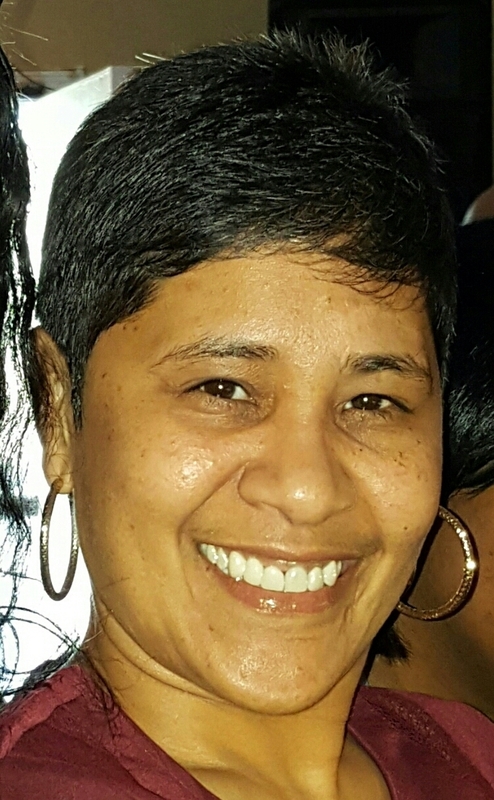 Theresa A. Holland was one of the many parents that attended Peirce College, and she felt compelled to share her story with others. Theresa first attended Peirce during its junior college days in the fall of 1991. When she enrolled she was married with a two year old daughter and had her G.E.D. She had her second daughter in 1992, and made the decision to stop attending school. By the time the end of 1993 rolled around, Theresa welcomed another child into the world and was a full-fledged stay at home wife and mother. After spending time enjoying raising her children and caring for her family, Theresa made the decision to go back to school. She graduated in 1999 and had twin sons in 2001. Theresa was a busy mother, and spent much of her time looking after her growing family. Not long after welcoming her sons into the world, she ran into some hardships. Theresa had to do what was best for her children, and did whatever she could to support her family. Luckily for her, she met some compassionate and helpful people when she started to work for the Philadelphia Water Department in 2008. She received the help she needed, but still faced some challenges. Slowly but surely, circumstances started to improve, and Theresa’s thoughts started to turn to advancing her education. She was ready to go back to school, but was concerned about money. Luckily she found a school that was willing to work with her. By spring 2014 Theresa became a college student, and she finished her degree requirements in fall 2016. Completing her degree wasn’t easy. She had to change shifts at work, and took a mix of online and traditional classes to keep her schedule flexible. Theresa spent all of her free time writing papers and doing homework, but her hard work and determination paid off. Congratulations on your graduation, Theresa! For more information on how you can earn your degree at Peirce, click here. For more information on how Peirce can help you afford to reach your goal, and to learn how you can pay for the degree you need to get the career you want, click here.